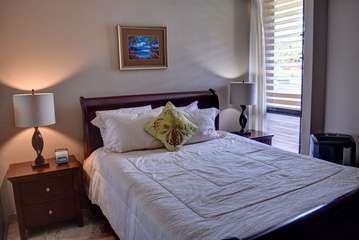 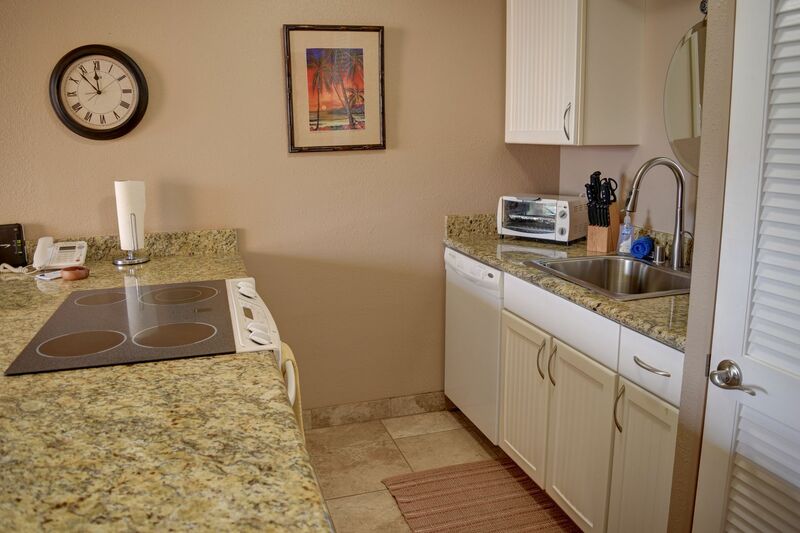 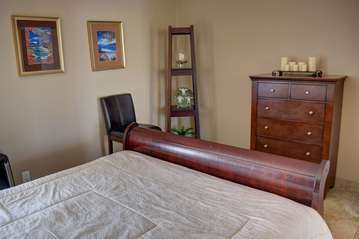 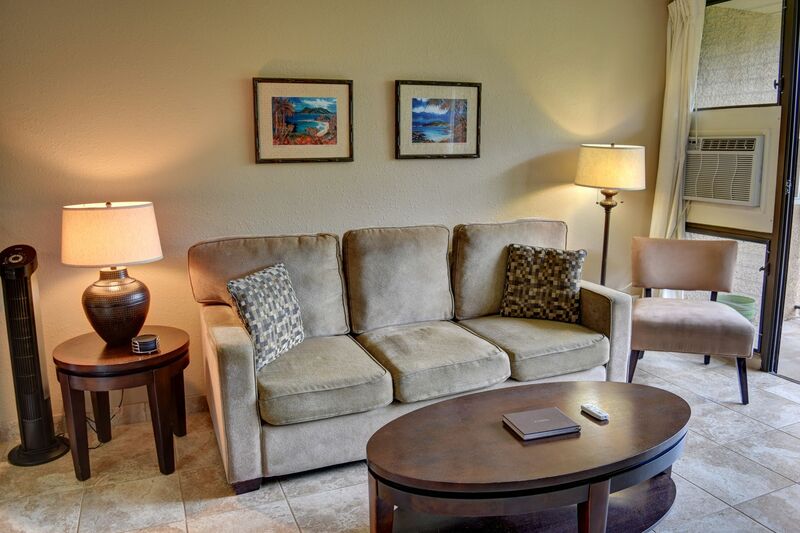 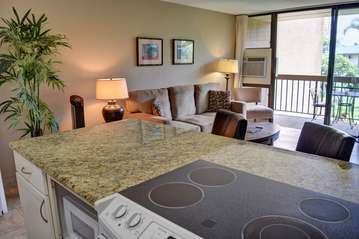 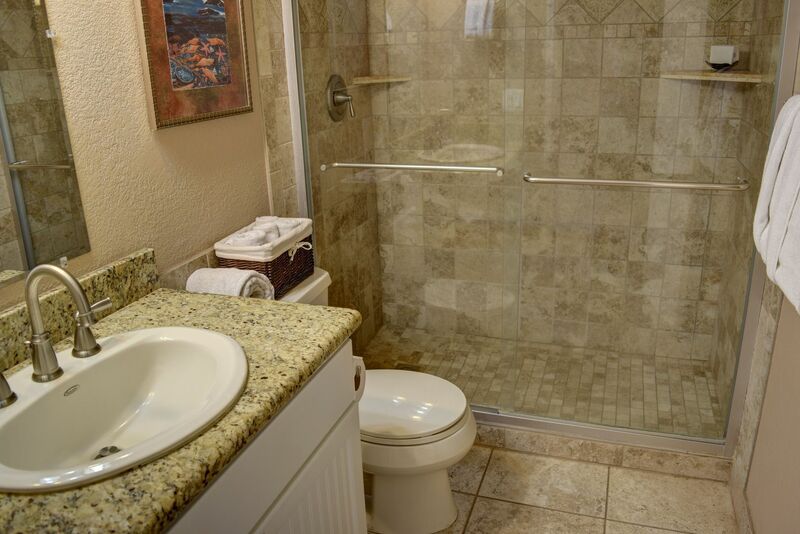 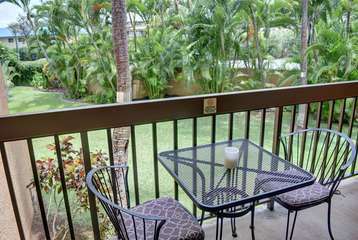 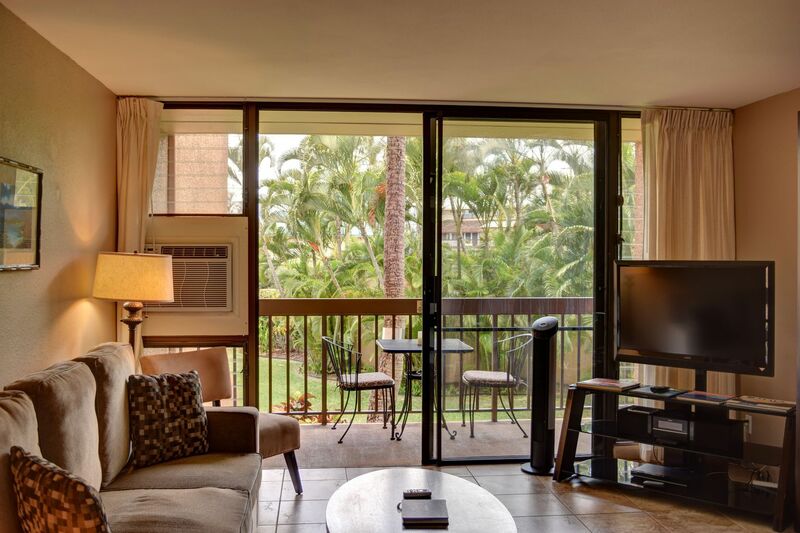 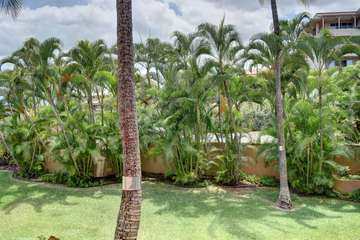 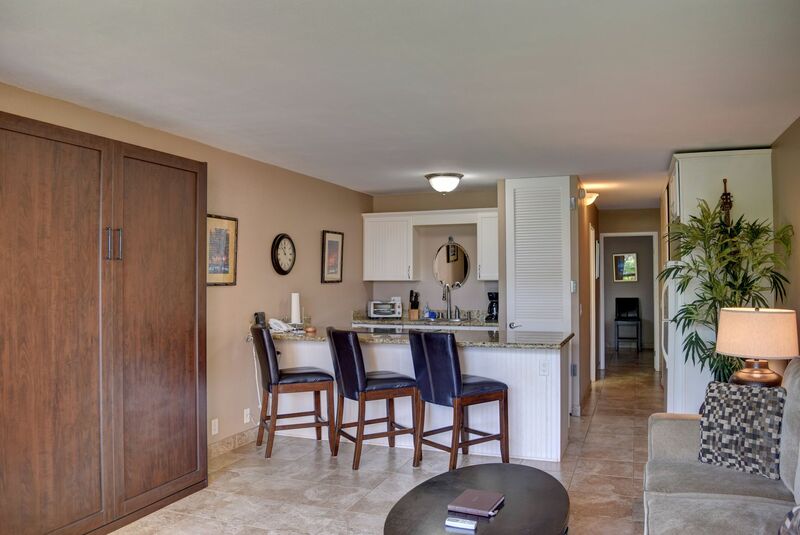 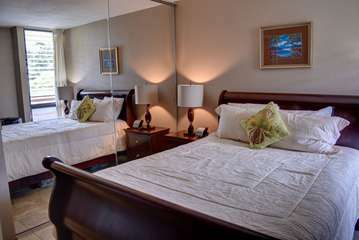 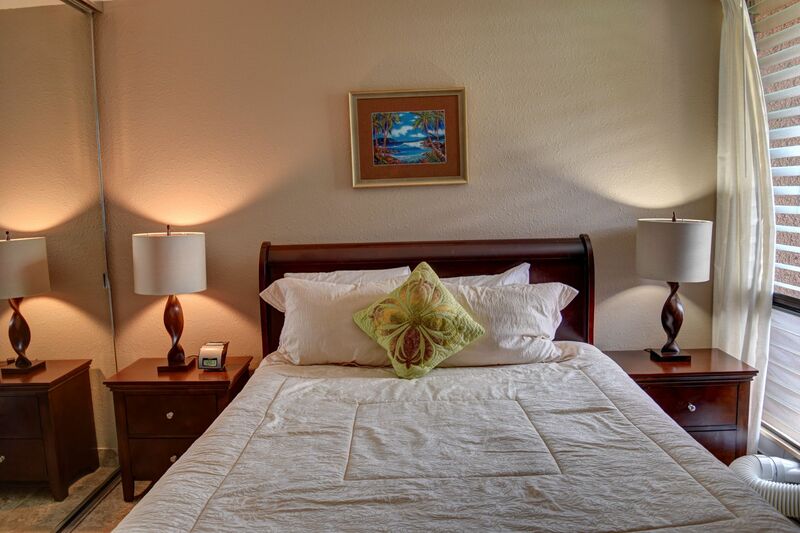 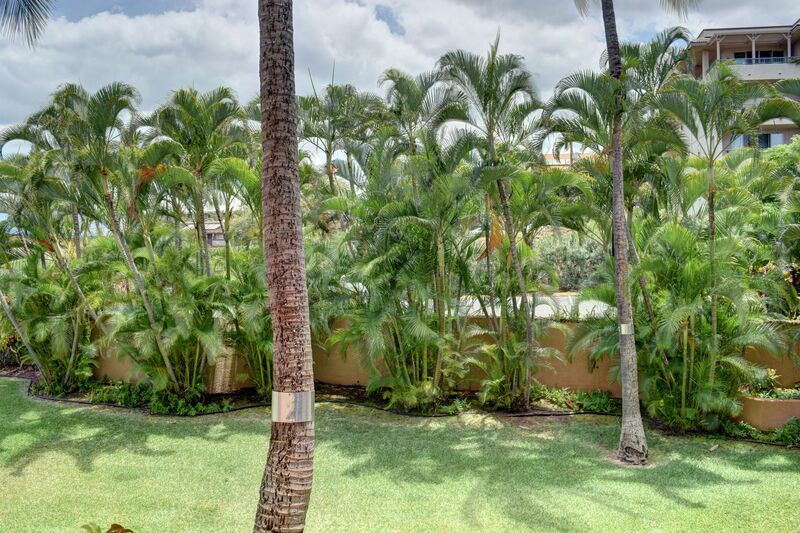 Relax in this upgraded Maui Vista one bedroom in Building 3. 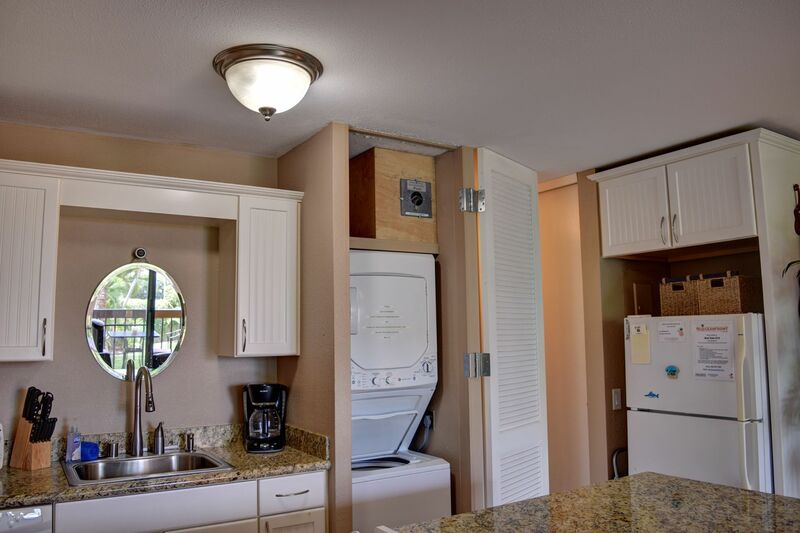 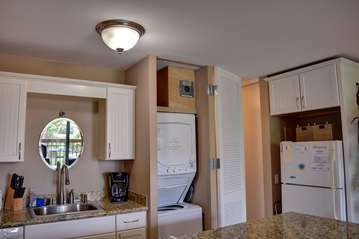 Away from the commotion, enjoy the attention to detail and tasteful decor in this unit. 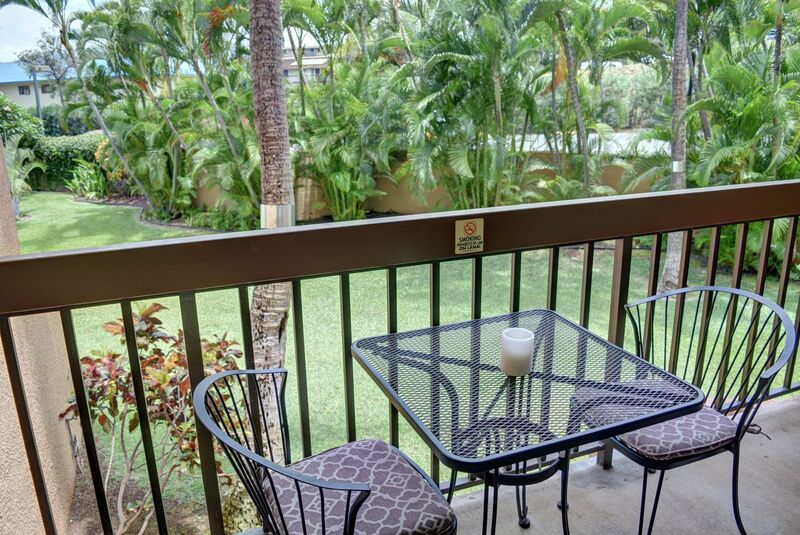 Just a short walk and you're at Charlie Young Beach, great for snorkeling, swimming, and boogie boarding. 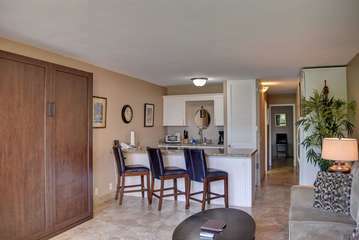 A few more blocks and you'll find numerous shops and restaurants to enjoy, or stay home and use the resort pool!